Thank you to everyone who made our 2019 Gasparilla Invasion Party a success and helped support our Mission based programs. The Junior League of Tampa’s 2020 Gasparilla Invasion Party will be Saturday, January 25th. Tickets will go on sale December 2019. Net proceeds raised by The Junior League of Tampa through The Gasparilla Invasion Party support the League’s programs and community projects in the areas of education and child welfare. Be part of this event! 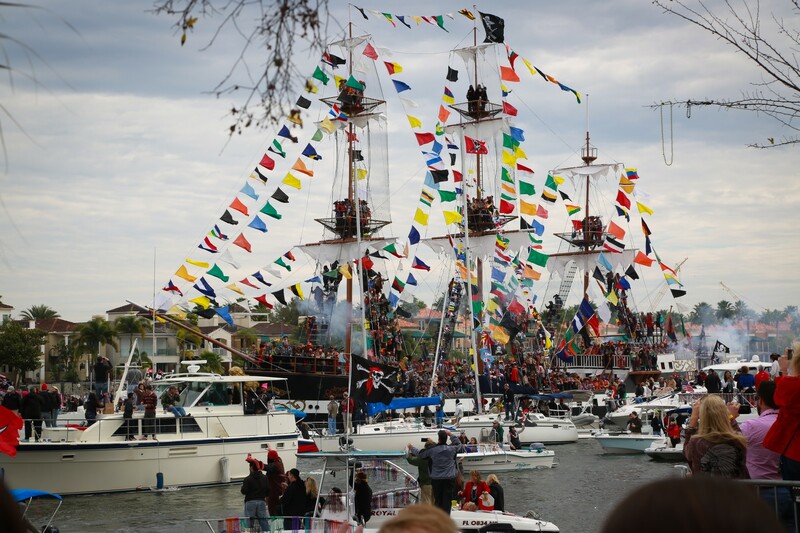 Learn more about sponsoring the Gasparilla Invasion Party. Cabana Construction of SWFL, Inc.